Pizza Baked in Stone Ovens! 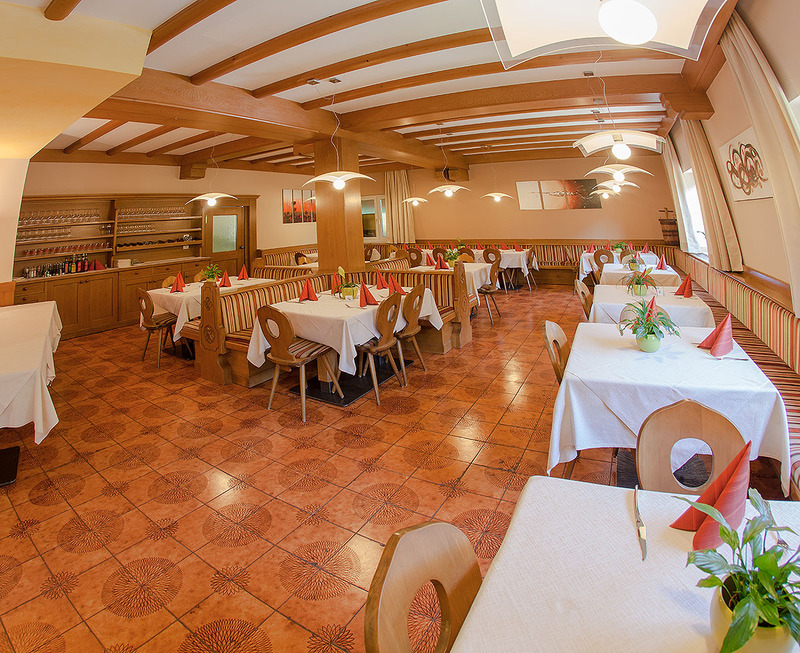 We bake our pizzas in a stone oven at a temperature of 300 to 310 °C. The oven is stoked only with wood. The heat is spread out uniformly to ensure proper baking. 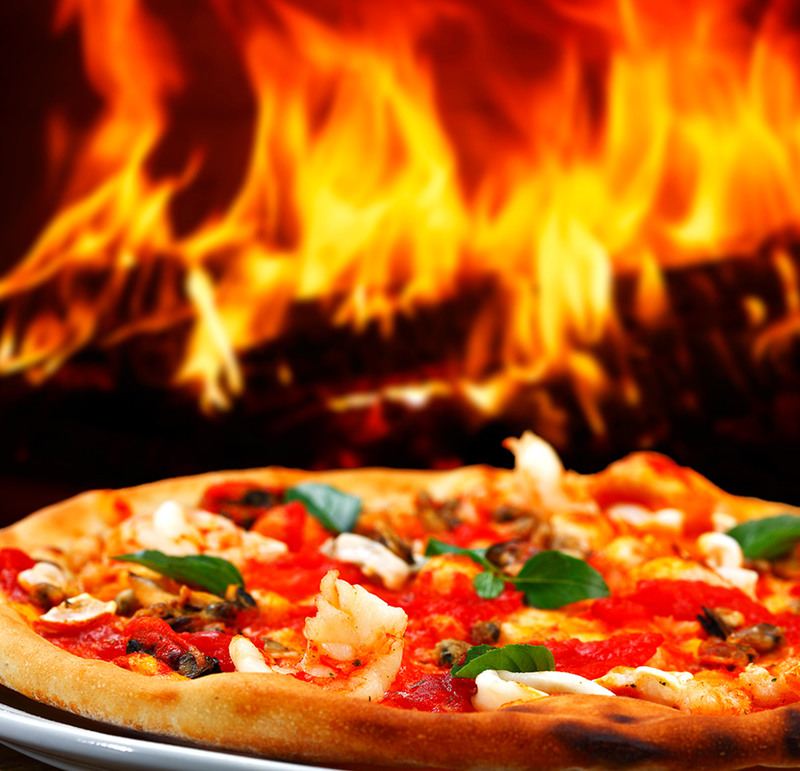 The subtle influence of fine smoke and ashes gives our pizzas their unmistakable aroma and flavor. 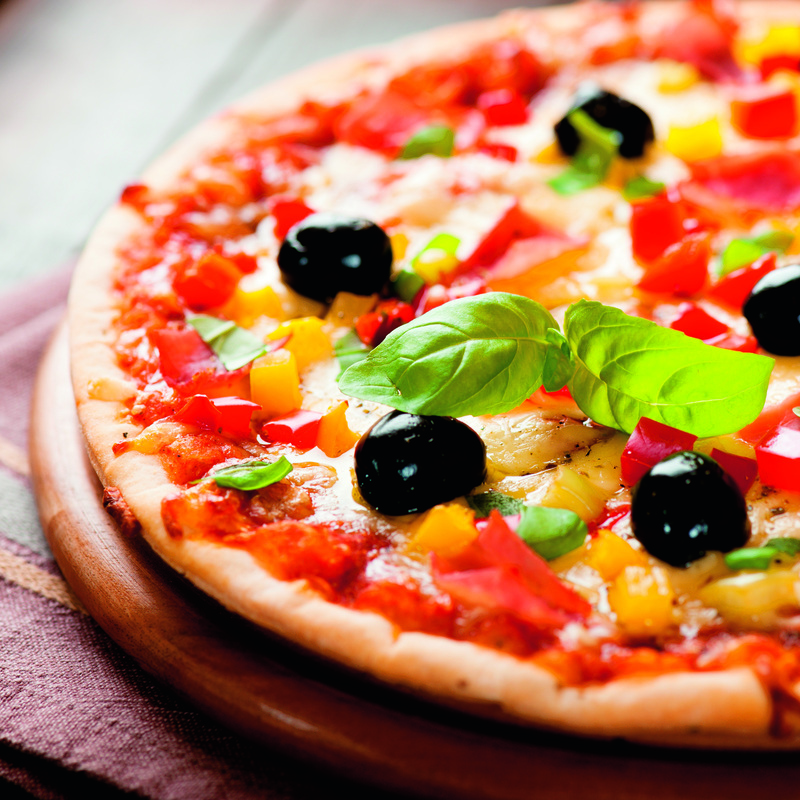 Our menu offers a wide selection of pizzas, including both traditional and innovative recipes. 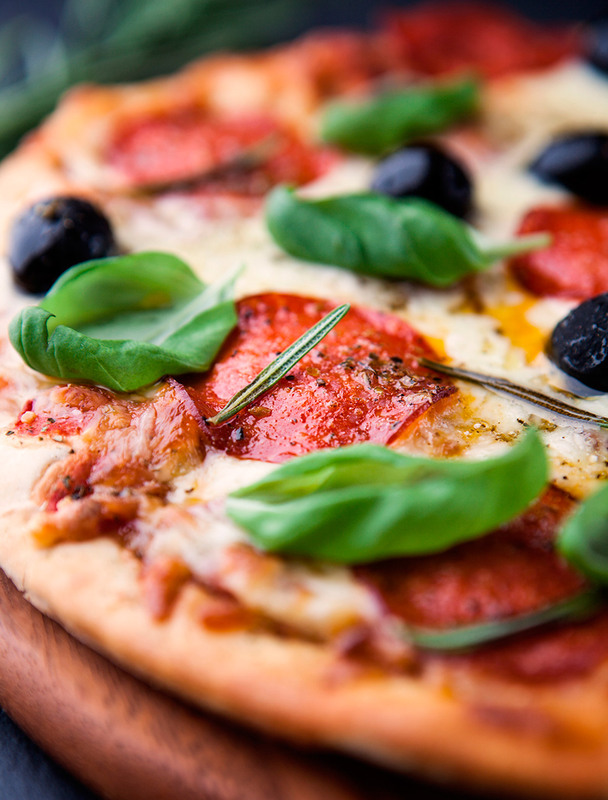 If you’re really creative, you can also design your own pizza!